The Orthobiologics Ethics Consortium was formed in 2017 by a multi-disciplinary group of like minded health care providers interested in promoting ethical research, marketing, and clinical use of orthobiologics. Our group includes physicians, surgeons, chiropractors, scientists, nurses, nurse practitioners, physician assistants, orthopedic physician assistants, salespeople, vendors and anyone interested in orthobiologics. Although orthobiologic modalities have been used to promote health and recovery from injury for decades around the world, there is still no unifying regulatory body in the USA for clinicians and there are no accredited residencies or fellowships for training in this field. As a result, orthobiologics attracts clinicians from vastly different training backgrounds and different treatment philosophies. One of our goals is to provide common unifying treatment principles for all clinicians in orthobiologics. 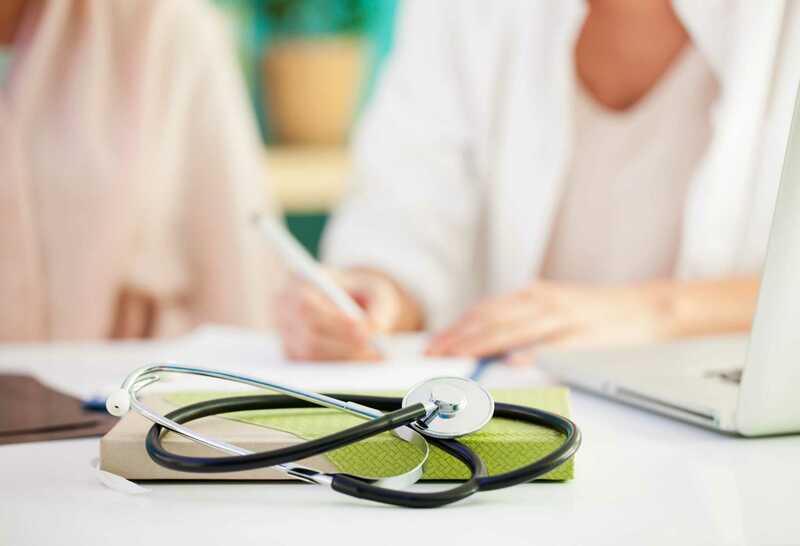 The typical lack of health insurance coverage for these procedures can lead to ethical treatment dilemmas for the clinician trying to appropriately implement these modalities for the patient's benefit. The evolving regulatory oversight of orthobiologic procedures also presents additional concerns for clinicians trying to implement these modalities in an ethical and legal manner. Our unifying desire is to provide a basic operating framework for practitioners and industry in this exciting specialty. Our goal is to be inclusive, transparent, and flexible as this specialty continues to grow. It is our hope that clinicians and industry who take the step of "signing on" to support the Ethics Statement will follow the principles espoused and be advocates for encouraging others in the field to participate.